Winter can leave your skin in a slump, especially if you’ve been huddled inside with indoor heating that zaps the moisture out of the air. 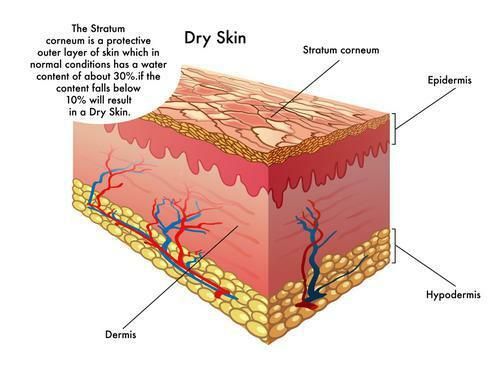 A dry, dehydrated environment can slow down the rate at which your skin turns over dead cells and lead to buildup that leaves you looking dull and devitalized. Give your skin a Spring awakening with dermaplaning, a popular new treatment that removes cellular build-up AND facial hair to leave you with your smoothest skin possible! 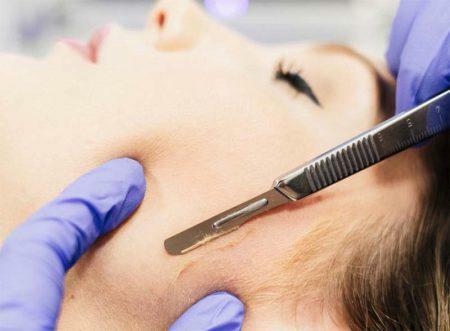 Dermaplaning, sometimes called dermablading, is a treatment that uses a small, rounded surgical blade, like a scalpel, to skillfully scrape away dead skin cell buildup. In the process, it also removes facial hair, or peach fuzz, to leave your skin unbelievably soft and smooth. Dermaplaning can be booked as a stand-alone service or as an add-on to enhance the benefits of other treatments like chemical peels. 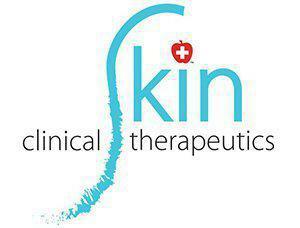 Your Licensed Esthetician will first cleanse your skin to ensure a clean canvas for the scalpel to work across. She will then divide your skin into quadrants and hold it taut as she gently scrapes the rounded blade in short strokes to your hairline. With the completion of each row, several layers of dead skin cells and peach fuzz will be removed. Once your entire face has been dermaplaned, your esthetician will apply an appropriate mask and/or serums and hydrators to maximize the benefits for your skin. Penetration of active ingredients will be optimized because layers of dead skin have been removed. Dermaplaning does not hurt at all. In fact, many patients don’t even feel the process. 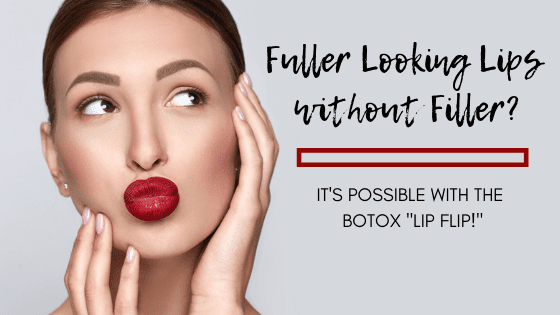 Dermplaning also does not require any downtime and is the perfect treatment to have before a special event when you want your makeup to set flawlessly! Will my facial hair grow back thicker after Dermaplaning? 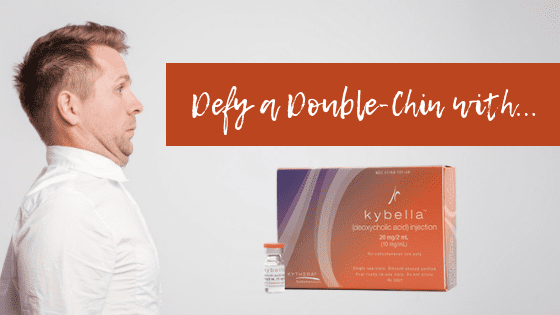 Contrary to the popular wives’ tale, your facial hair will NOT grow back thicker after dermaplaning or shaving your face. But, you may experience a few days where new hair growth feels a bit “pokey.” This bluntness is because most natural hair comes to a tapered, soft end, and when we shave it off the tip is left blunt for a period of time. Don’t worry, once hair lengthens it will soften and lay flat again. 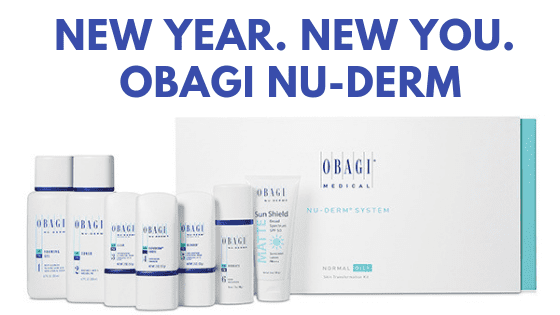 How often should I schedule Dermaplaning? 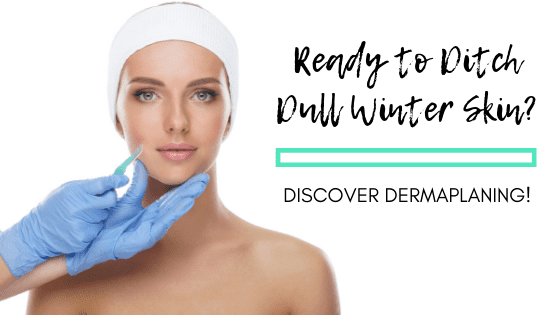 Dermaplaning is an excellent monthly treatment in any season and for any skin type. It can easily be added onto other services such as facials, chemical peels and more. Because your facial hair tends to grow in 4 to 6-week cycles and your skin naturally turns over every 21-40 days, it is most beneficial when scheduled every 4 to 6 weeks to keep your complexion consistently smooth and soft all year round! 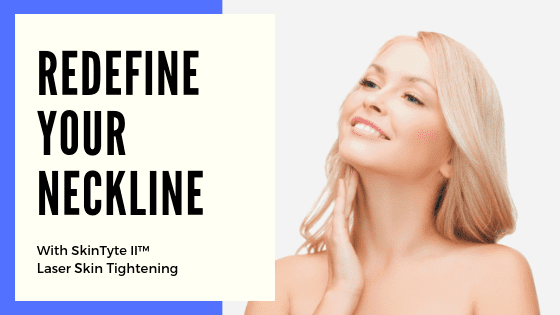 Schedule a complimentary consultation to discuss dermaplaning as a stand-alone treatment or as a means to enhance other procedures you’re scheduling with Clinical Skin Therapeutics! *Please note that although dermplaning is an effective method for removing soft facial hair, or “peach fuzz” it is NOT a suitable hair removal method for dark, coarse facial hair. 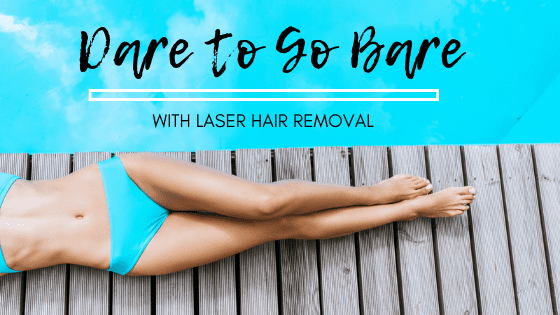 Laser Hair Removal is a more effective option for this type of hair. Shed the Dead! What is exfoliation and why is it essential to healthy, beautiful skin? 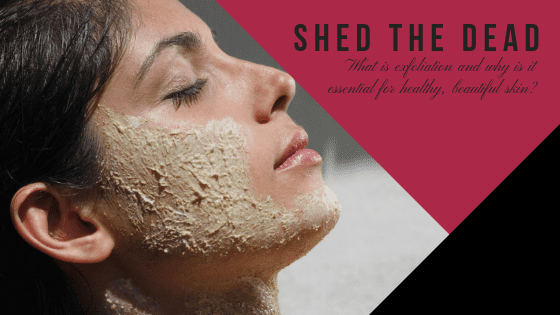 Learn about the difference between Physical and Chemical Exfoliation and learn how professional exfoliation treatments and products can get your skin hydrated and glowing!